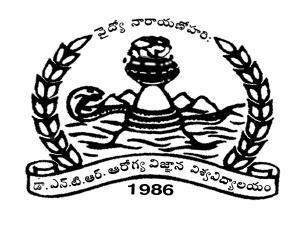 Dr. NTR University of Health Science, Vijayawada conducts PGMET / MDSET 2013 for admission into Post Graduate Medical (MD/MS/Diploma) and Dental (MDS) Courses for the academic year 2013-14 for the seats in Colleges affiliated to Dr. NTR University. The candidate shall be an Indian National/ Person of Indian Origin (PIO). Candidates should have an MBBS / BDS degree form a recognized Medical/ Dental council of India. Should have completed internship on or before 31-03-2013. Candidates who are already studying P.G. Degree or Diploma course shall not be permitted to appear for Entrance Test unless they discontinue the course by remitting the bond amount and stipend drawn upto that date before submitting the application form. 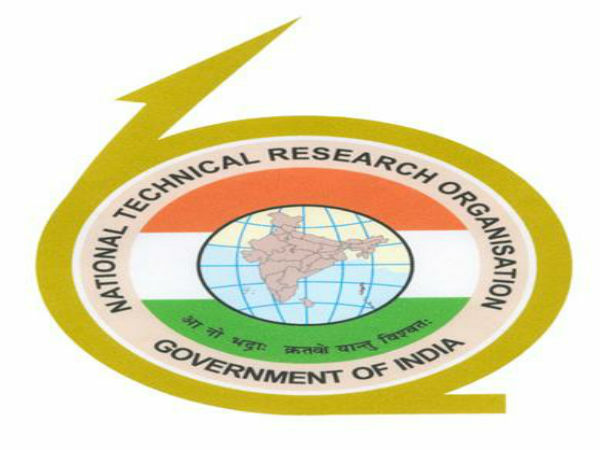 The application form can be downloaded from the official website of Dr. NTR University of Health Sciences. The Registration fee is Rs.1550/- (Rs.1250/- for SC/ST candidates) in the form of SBI e-challan paid at any SBI branch. 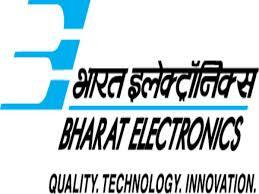 The procedure for downloading SBI e-challan is available in the prospectus. The candidate should submit the print-out of the filled-in online application form along with the copies of required certificates attested by Gazetted officer and the SBI e-challan (university copy) either by post or in person to below address. 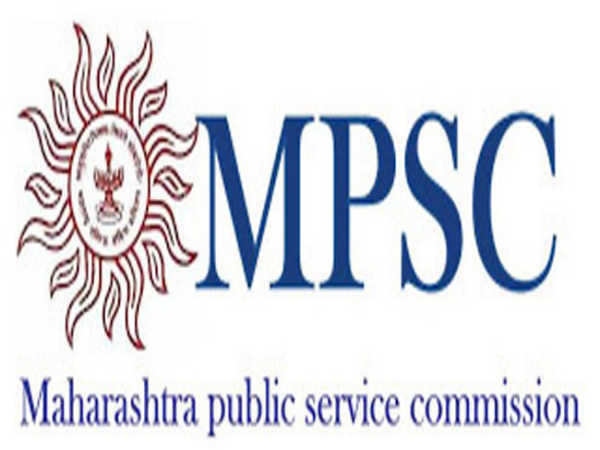 The candidate should clearly superscribe on the cover containing online application form as "Application for MDSET-2013" or "Application for PGMET - 2013". Last date for the submission of application form is Feb 18, 2013. Entrance Test for MDS courses will be held on March 09, 2013. Entrance Test for PG Medical courses will be held on March 17, 2013.